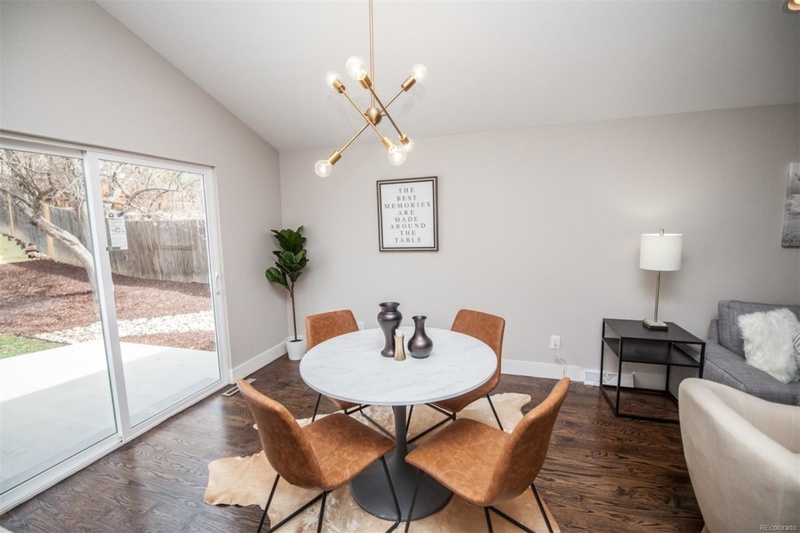 Come take a look at this renovated mid-century modern home. 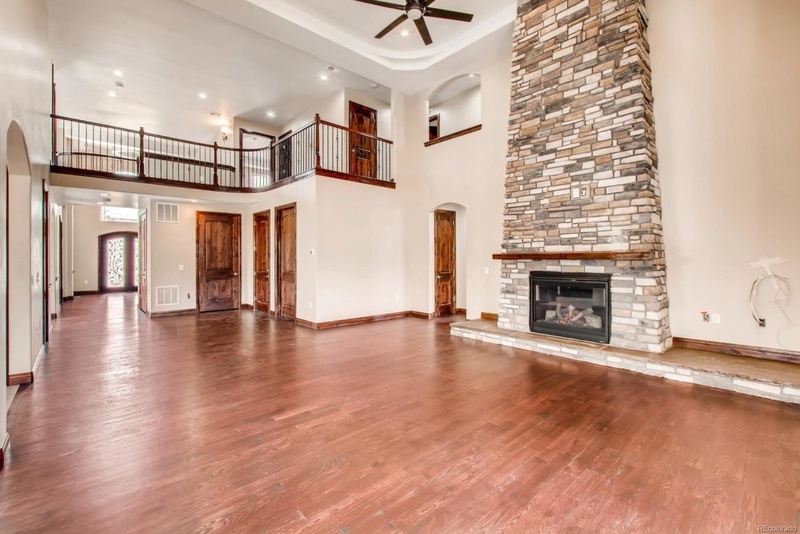 The main level is light, bright and airy with an open floor plan. 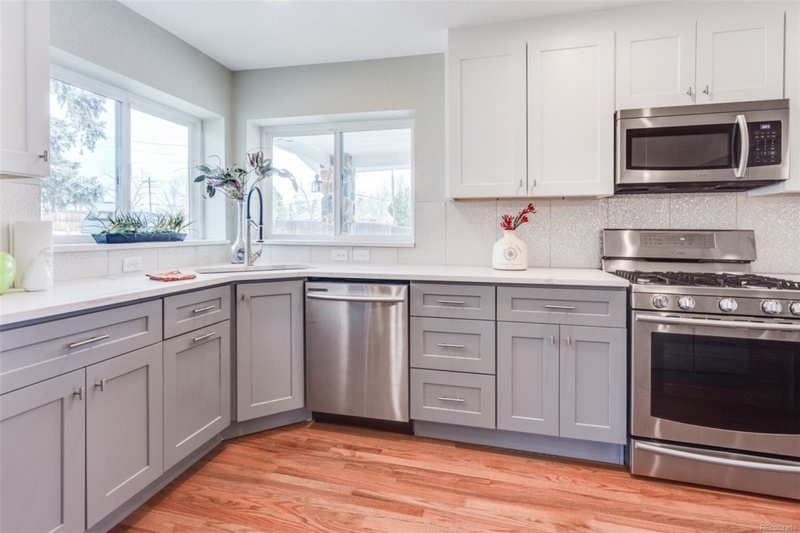 The kitchen features a large center island, gas range, gorgeous cabinetry with easy access to both the living and dinning room. Perfect main floor living with all four bedrooms on the main level, although, the master is on the other side of the home as the three secondary bedrooms, creating the ultimate private oasis. 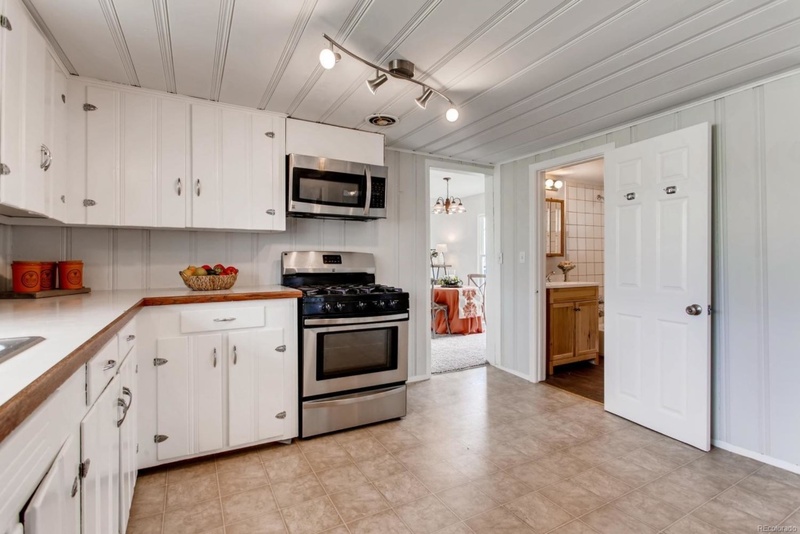 This home is close to the shops at SouthGlen, Goodson Rec Center and the Highland Canal. 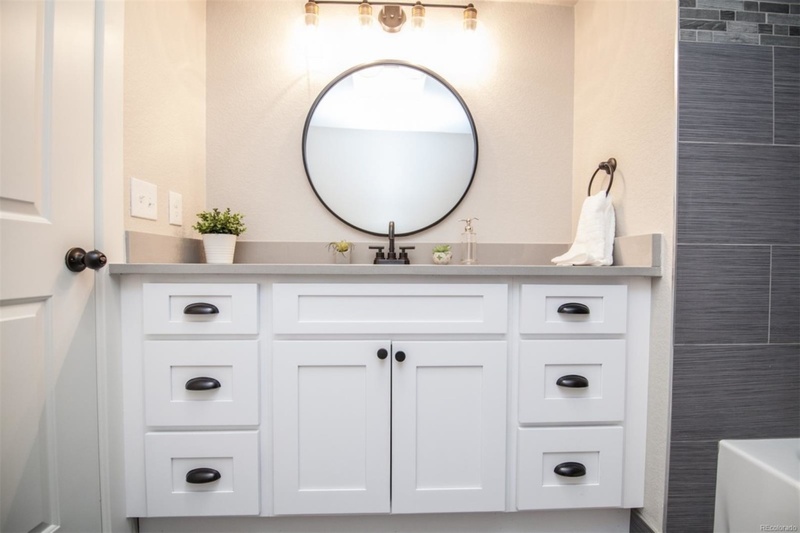 Listing courtesy of Challis Real Estate. There is a lot going on in Downtown Littleton! The charming historical Downtown features shops and restaurants and as of late, we have seen some newcomers from Denver, Bacon Social House opens this Spring, Fierce45 and Adelitas. Imagine being able to walk to all of that and you can with this home. 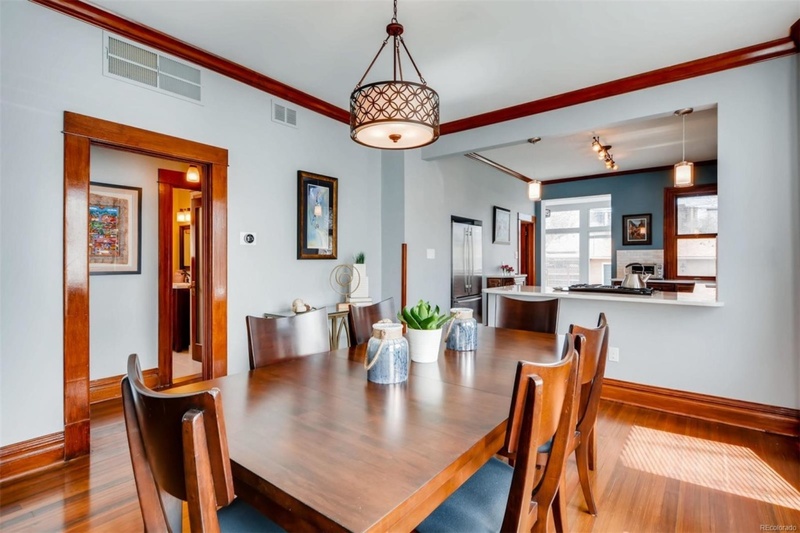 Built in 1935, it has the charm AND modern upgrades. 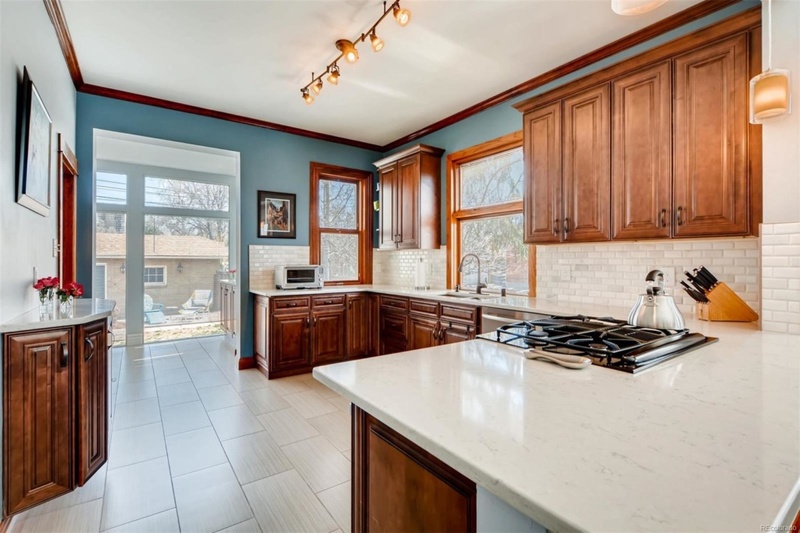 Located across from Stearn Park, this home offers lots of potential! Listing courtesy of YourCastle Real Estate. 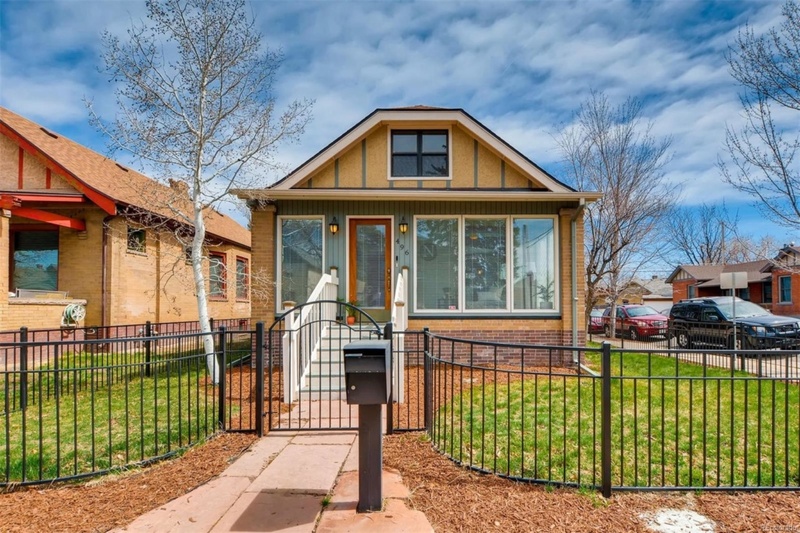 It is no secret that Denver is a hot real estate market. As the population of metro Denver increases, we don’t have enough homes to satisfy the amount of people. Ultimately, supply is low and demand is high for homes. Therefore, listings typically receive multiple offers and a higher price as homebuyers compete for a house. 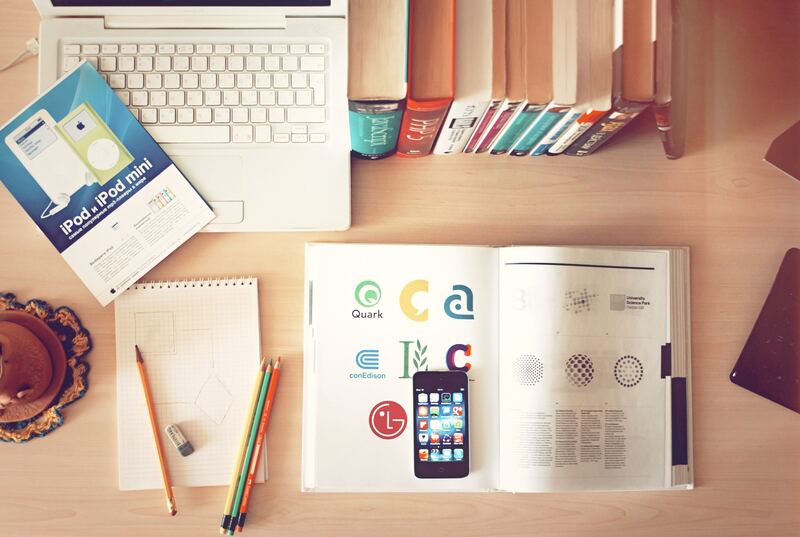 Each year, it seems homebuyers up the ante with what can keep them relevant and competitive. Buyers often send “love letters” to the seller pleading for the home and to play to the seller’s emotional side. Homebuyers end up waiving an inspection and sometimes even bring money above appraised value. In this competitive environment, it is useful to understand the psychology of these homebuyers. They love shiny objects. 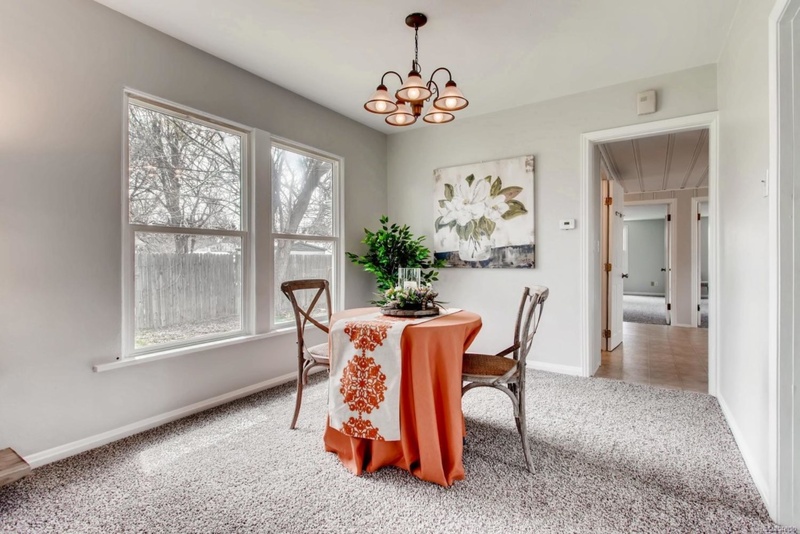 Homebuyers all seem to clamor around the homes that look nice: the ones that have professional pictures, neutral colors, popular upgrades and are staged nicely. Issues with the home often get overlooked if it looks nice. 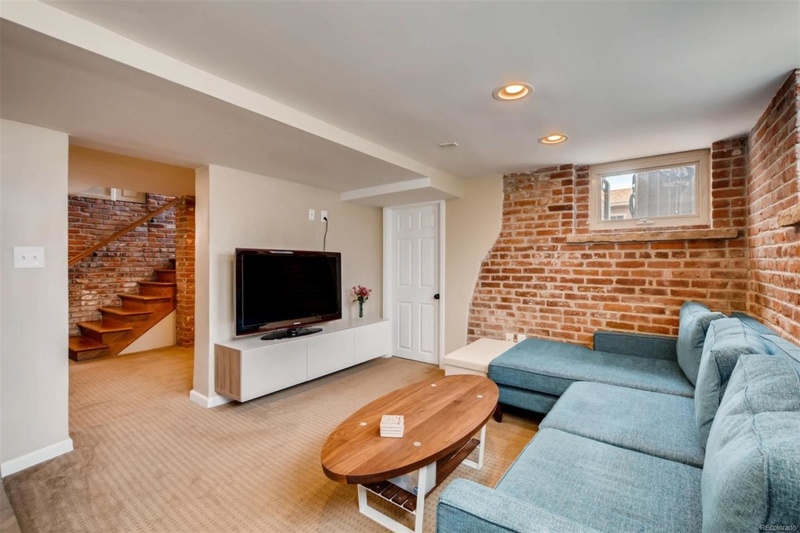 Homes like this typically get bid up. 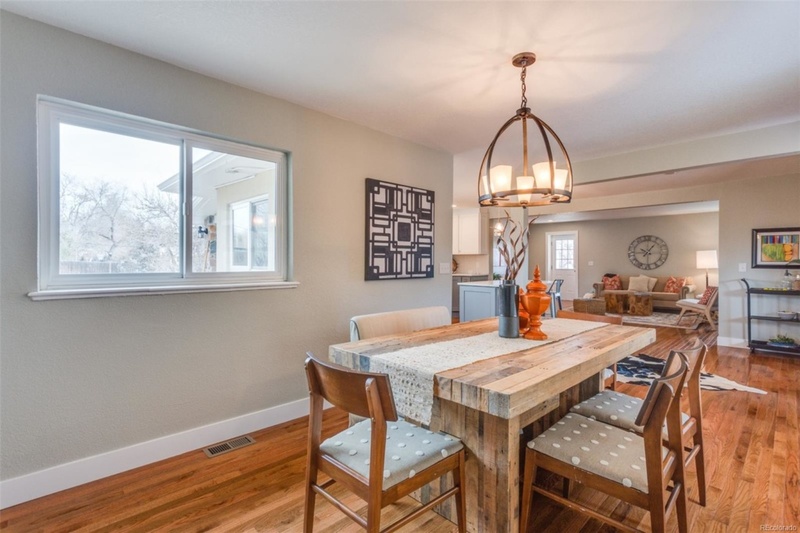 Short Attention Span: Since the market is so competitive, homes go under contract very quickly. 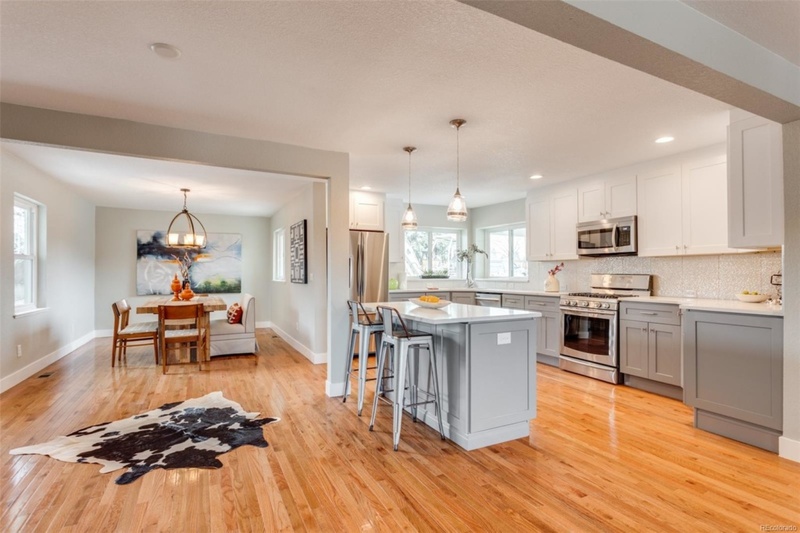 If a home doesn’t go under contract in the first weekend, homebuyers lose interest and they will move on to the next round of new homes that come on the market the next week. They seem to be more open to competing for a home versus negotiating. Maybe it is the energy of a good competition but buyers seem to want the gratification of winning the home. In the last 6 months, I have had two examples of this while representing a seller. In both cases, once we dropped the price slightly, we received multiple offers, getting the price back to close to the original list price. Fatigue is a real thing and a major concern. Buyers seem to come out earlier each year while sellers do not. This makes the most competitive time of the year in real estate March to June. Buyers come out in full force in the winter while sellers don’t seem to list a home until the summer. Often, Homebuyers find themselves bidding on multiple homes and not getting any of them. This takes a toll and some decide to sit out the rest of the year. 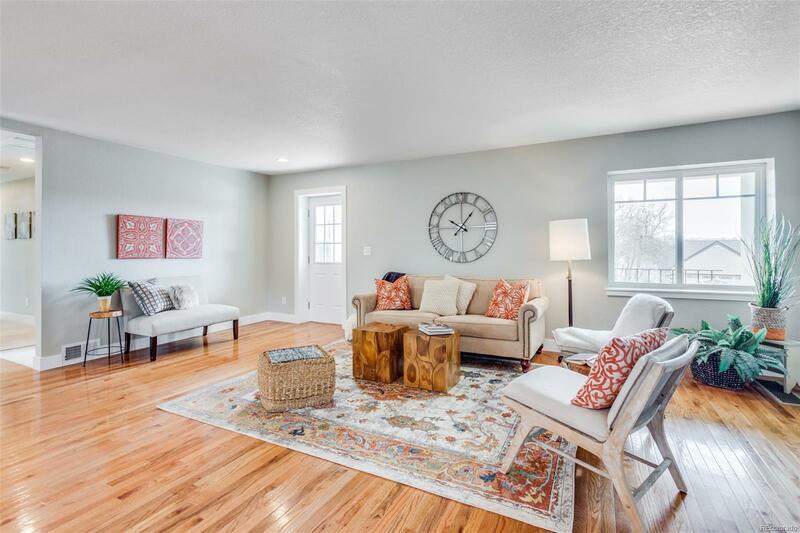 Now that we can see inside the psyche of a homebuyer in Denver, how can buyers and sellers use this information? Buyers need to stay open to homes that may not be perfect. 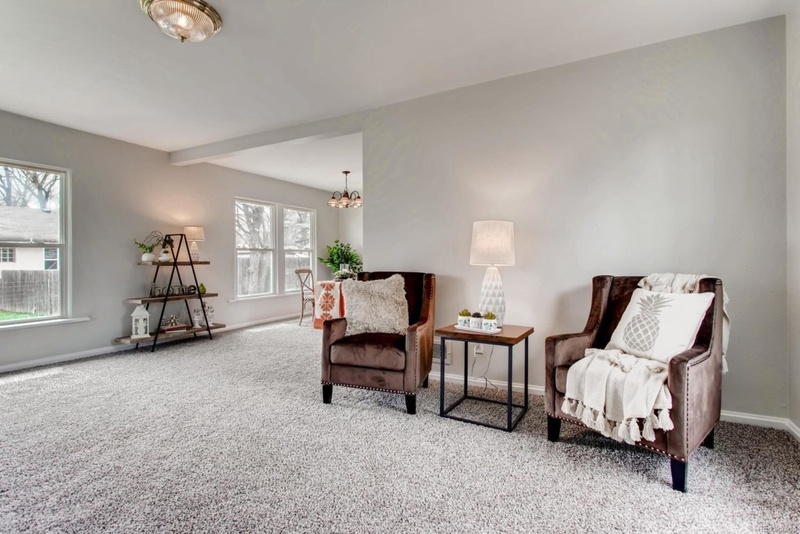 Paint, carpet and tile go a very long way to make a house a home. Also, take rests when needed but don’t stop. Sellers need to remember that we are a very visual population and prior to listing their home, they need to make it look nice. Professional pictures and video will not only get more people through the door but more offers. Pricing is crucial and buyers seem to respond better to the milestone prices such as 400k or 550k and will raise the price, if needed. Additionally, to catch the most number of buyers, sellers need to consider listing their home between March and June. 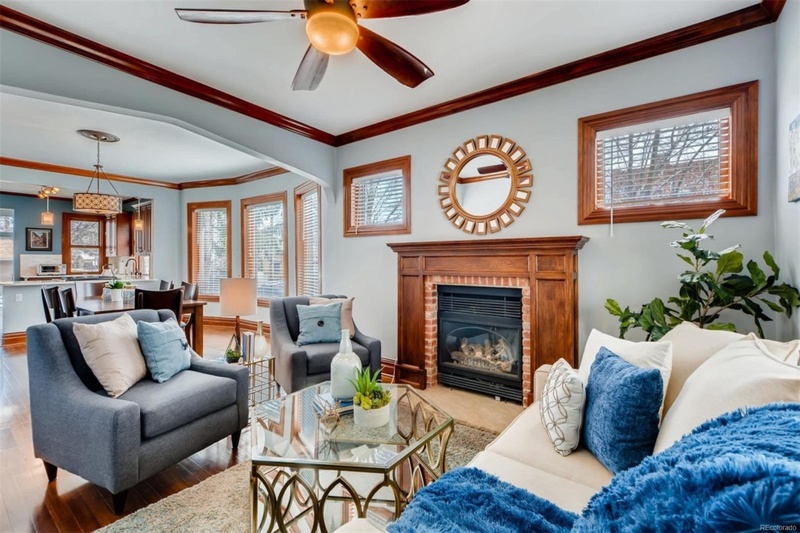 We have lived through five consecutive years of rapid appreciation in the real estate market in Denver and more buyer’s continue to join the ranks and compete for a home. As in any cause of supply and demand, if supply is low and demand is high, the buyers will raise the price of the good. 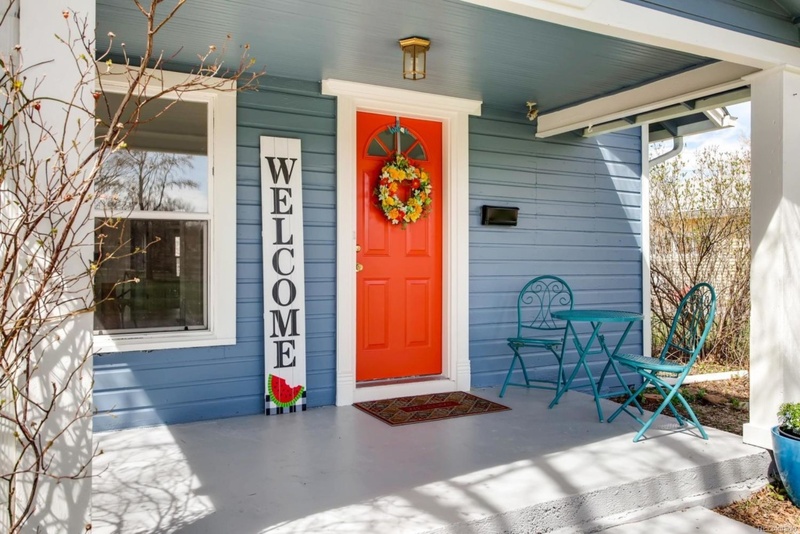 By understanding the psychology of current homebuyers, both home sellers and buyers can use the psychology of Denver homebuyers to win in this market. 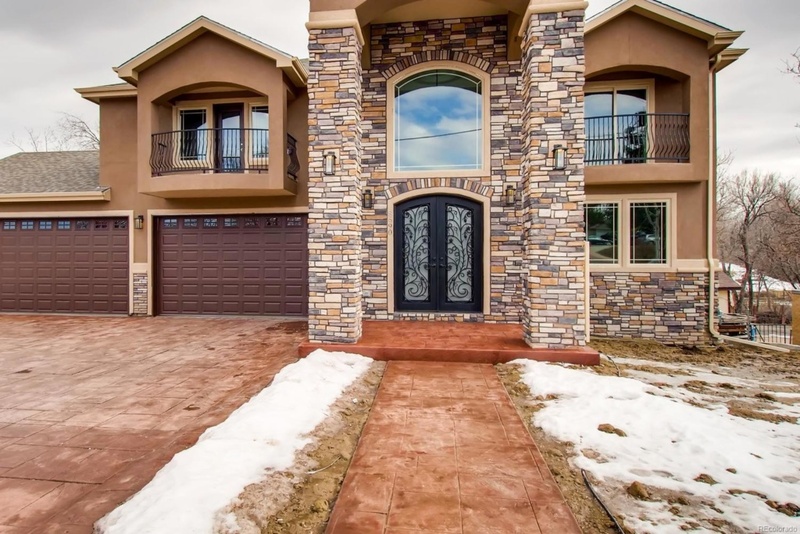 Custom and grand, this Littleton home will leave a market on all. 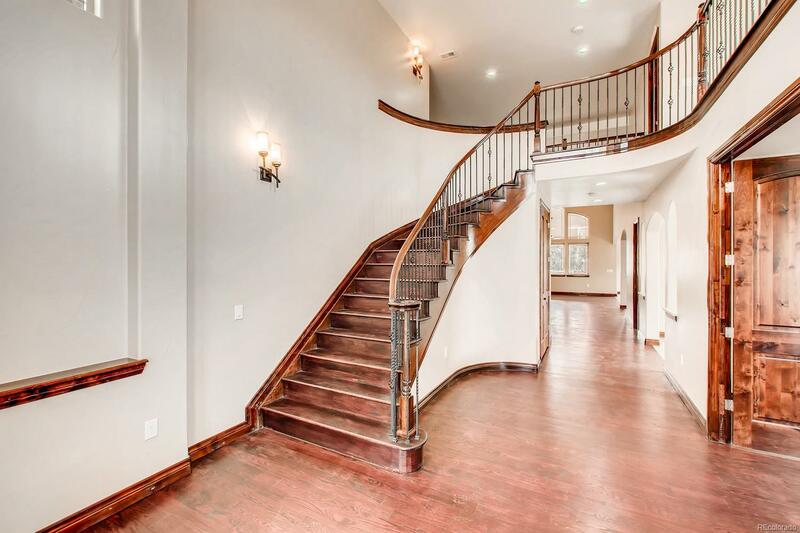 Upon walking in the home, you are greeted by a winding staircase and a two-story entry way. Gorgeous millwork and arches throughout the space sets this home apart. 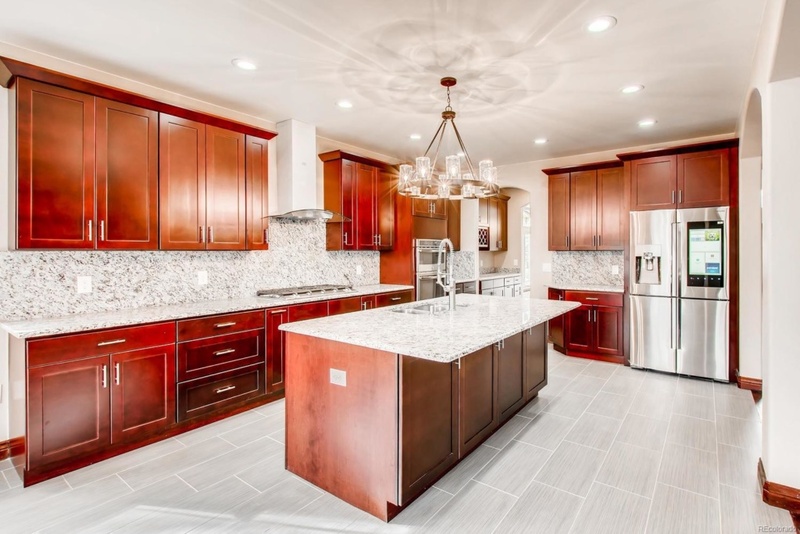 The gourmet kitchen features stainless steel appliances, oversized island, granite, custom cabinetry and a butler’s pantry. 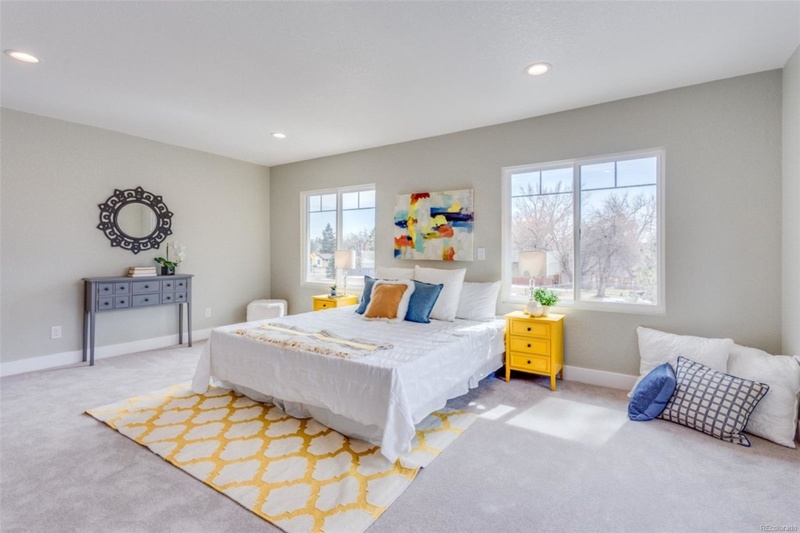 The main floor master suite boasts a large walk-in closet and five piece bathroom. The location of the home is close to e-470 and Chatfield Reservoir. 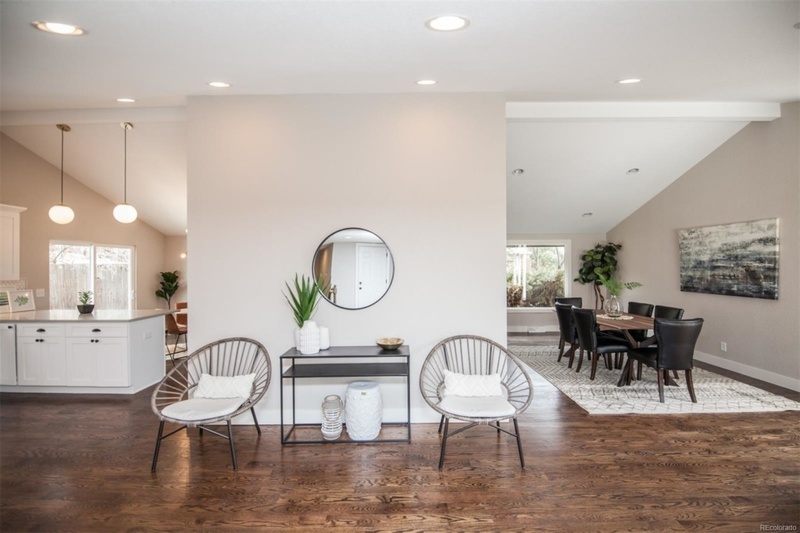 Superb mid-century remodel in DTC area! 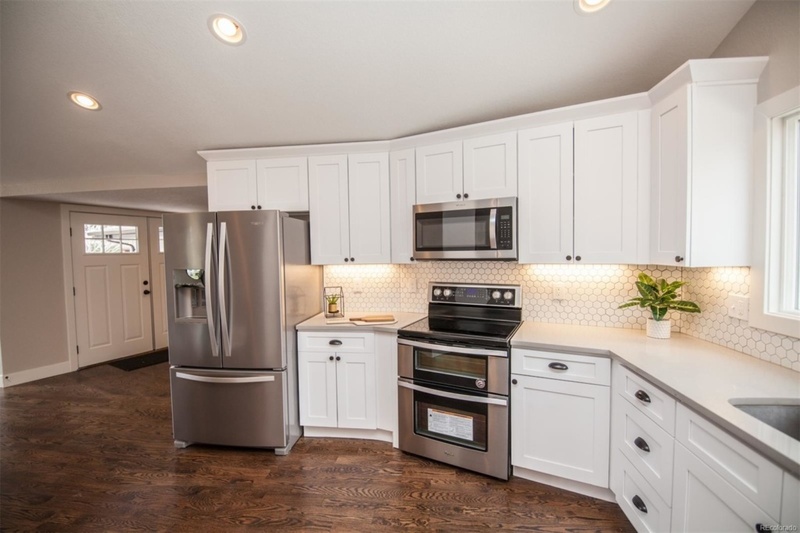 This home features hardwood floors, white gourmet kitchen with stainless steel appliances and quartz countertops. 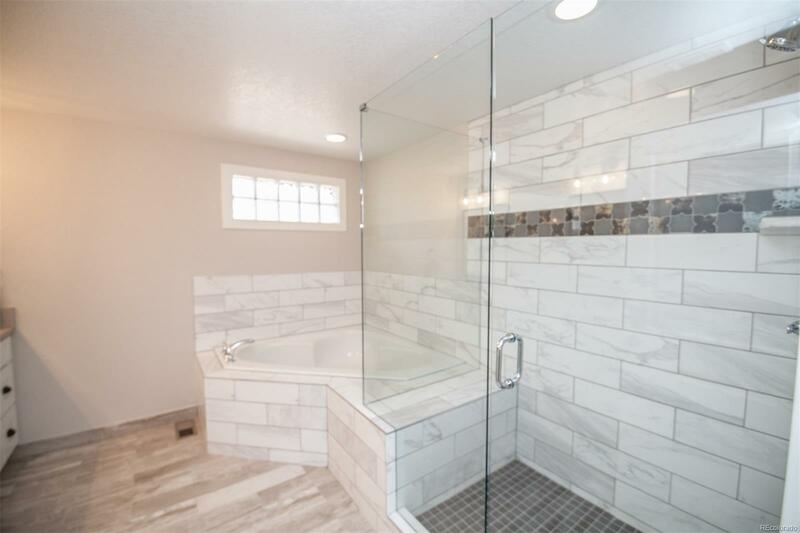 The high attention to detail is noticeable in this home with designer lighting and tile work in the bathrooms. 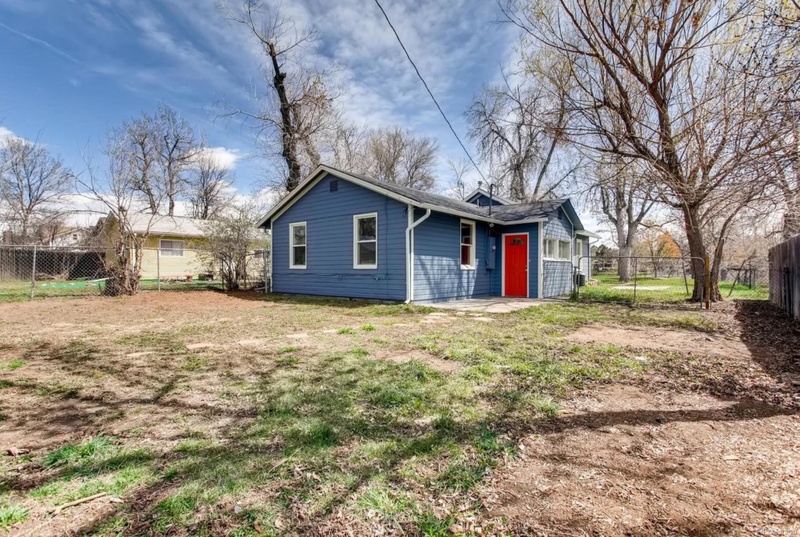 Great location – close to Cherry Creek Park, I-25, lightrail and restaurants and shops. Listing courtesy of MB Anderson Realty.